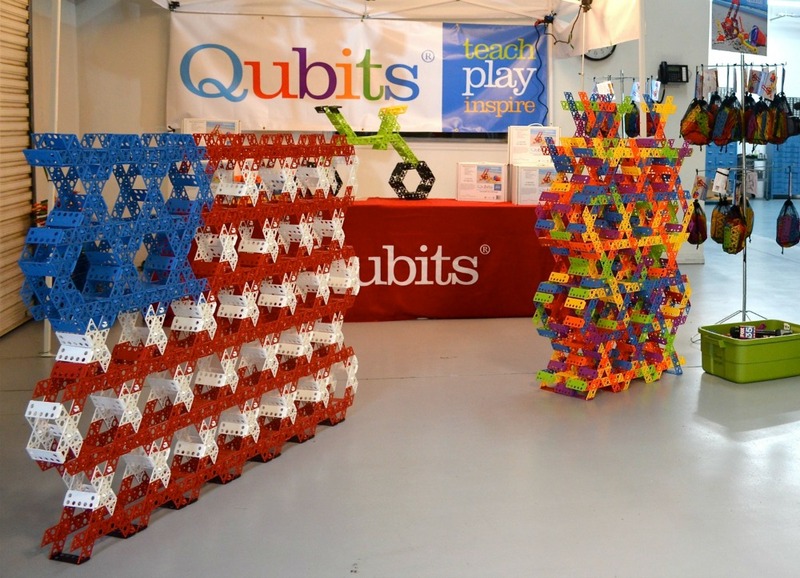 Today we hear from a Air Force Veteran, Inventor, Architect who dreamed of being an inventor since he was a young boy. 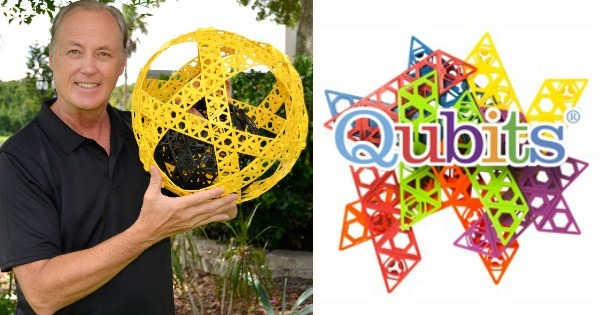 He combined his two passions and developed a Modular Science based construction toy for children called Qubits that is fun and educational at the same time. Click Here to Thank Mark on Twitter ! Can Geometry really be fun ?